My goal in writing this article is to share a report that compiles the various studies about the cost of turnover in different fields. I found this report on the Internet and it seemed to me to be very interesting and particularly useful to determine the losses companies face because of personnel turnover. Although this report is based on a minimum wage of $8 per hour, it illustrates a comprehensive picture of the cost of replacing employees. I am certain that many of you have a good grasp of the cost of turnover in your company. I also believe that for some of you, this is not a problem, and I congratulate you for this. But I also know of many companies where this is a big and, above all, a costly issue. That is why I wanted to share this review of different studies. In this review, various organizations have estimated the cost of personnel turnover to start at $3,500 per person, and in some cases, to reach up to $25,000. The average established between these 15 studies is of $9,400. And the average of the 10 lower studies is $5,500 per person. 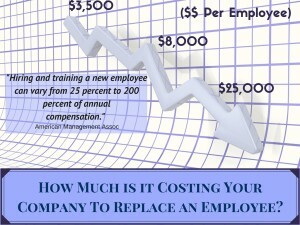 What is the yearly cost of staff turnover in your company? For instance, if your company employs 100 people, of which 20 are replaced every year, this means you have a 20% rate of personnel turnover. Hence, if we multiply $5,500 twentyfold, your annual cost caused by turnover is $110,000. I know of companies whose turnover is above 50% and have more than 300 active workers. This means that they have to replace more than 150 people, who leave for various reasons, every year. 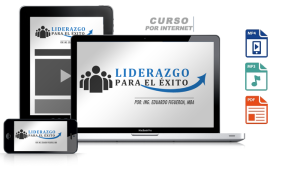 I would like you to imagine, now, the cost of turnover for your employees with higher salaries. This cost includes aspects such as: cost of recruitment, cost of training, interviewing time, evaluations, applicants’ reviews, research, time spent on creation of personal files and paperwork for each new employee, etc. And in some cases, these studies have seen fit to include the costs derived from inconsistencies in quality, time spent by supervisors dealing with the absence of one or more employees, the inefficiency in teamwork this may cause, and other aspects such as cost of opportunity, which means other, potentially more important, tasks are neglected to attend the process of interviewing, recruiting, training and battling employee absence, and in some instances, the cost of loss of clientele. 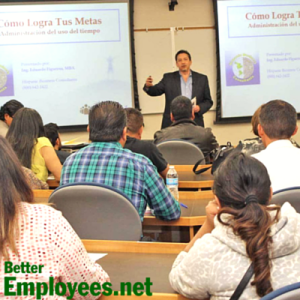 I hope this report and these notes will be of use for you and your company when in the process of evaluating the need to create an employee retention plan and a leadership training program.